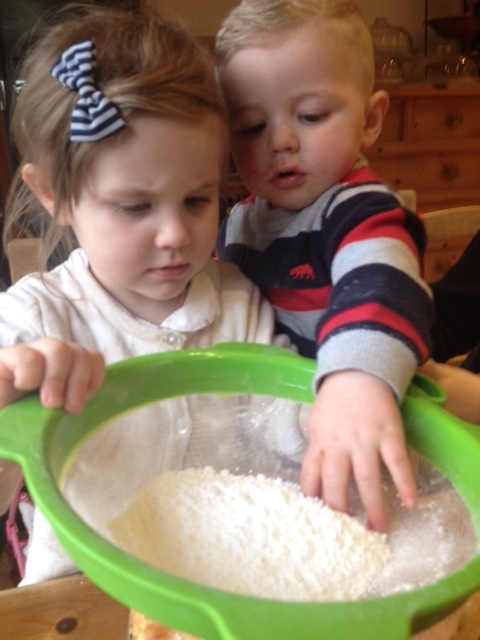 DOES your son or daughter love watching baking programmes? 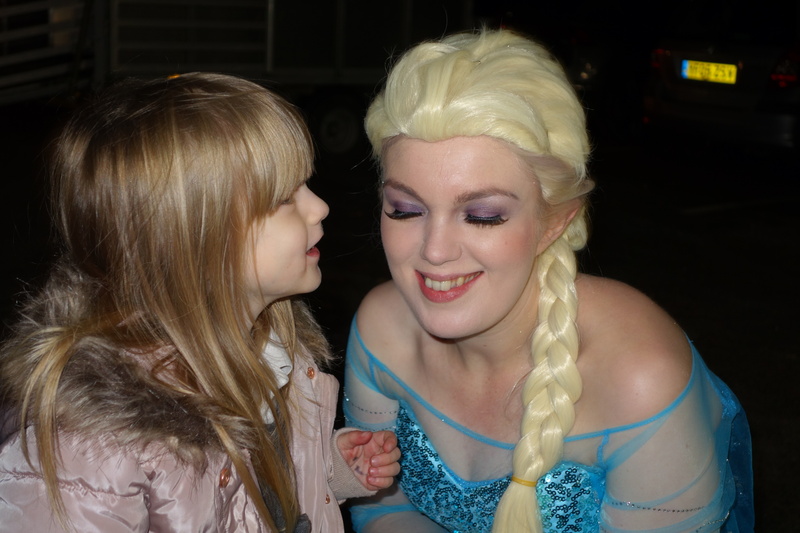 Is your grandchild glued to TV’s Great British Bake Off every year? This June we are holding our first ever Junior Bake Off, where young contestants will have their cakes and biscuits judged by a panel. The baking competition which is open to under 11s is the culmination of our first ever four-day Food Fair. The event is being held on Sunday, June 9th where all competitors will be asked to bring their cakes in for 12pm, before the judging commences at 2pm. There will be goodie bags, prizes and rosettes and a Best In Show trophy. Make or/and decorate a Victoria sponge. If your child would like to enter please email [email protected] before May 15th. The event will end our first ever Food Fair, sponsored by Leisure Resorts, which is being held in a marquee in the grounds. 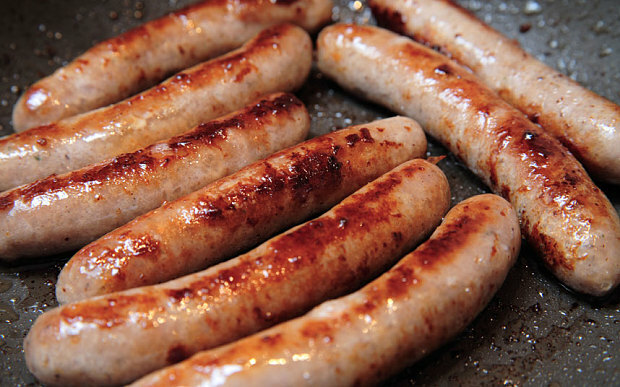 The event starts on Thursday, June 6 with a fun masterclass with former Great British Bake Off contestants Howard Middleton and Sandy Docherty; then during the daytime there will be lots of food tastings, a barbecue, masterclasses, a pie tasting and a sausage making demonstration. On the Saturday evening there will be a performance by the award winning Leyland Brass Band. Anyone want to be a pie taster for the afternoon? The tasting panel will be at 2pm on Friday, June 7th, although you need to register your interest before May 6th. 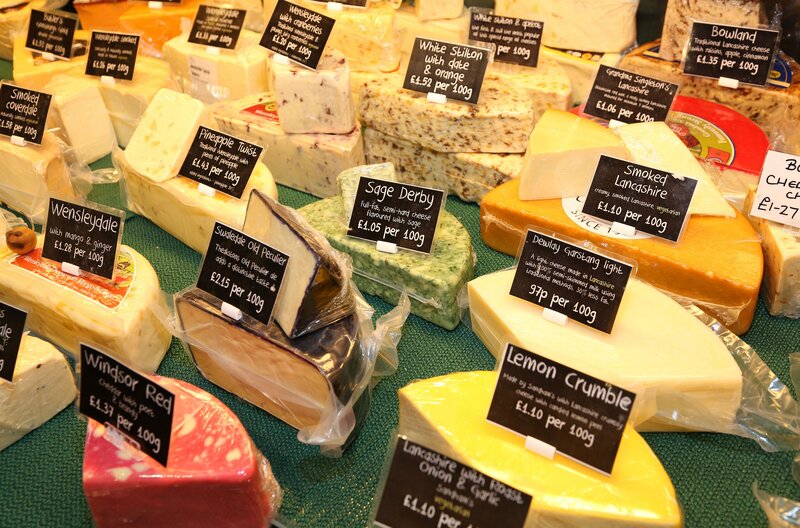 The pie tasting will be led by James Wilson, a veteran pie taster who also organises the World Meat Pie championships. “I was a judge at a pie competition at Country Harvest last year and I can still remember the fantastic pastry and wonderful fillings, so when they approached me about doing a masterclass on one of my favourite things – pies, I couldn’t say no!” said James, who was born and bred in the Dales. 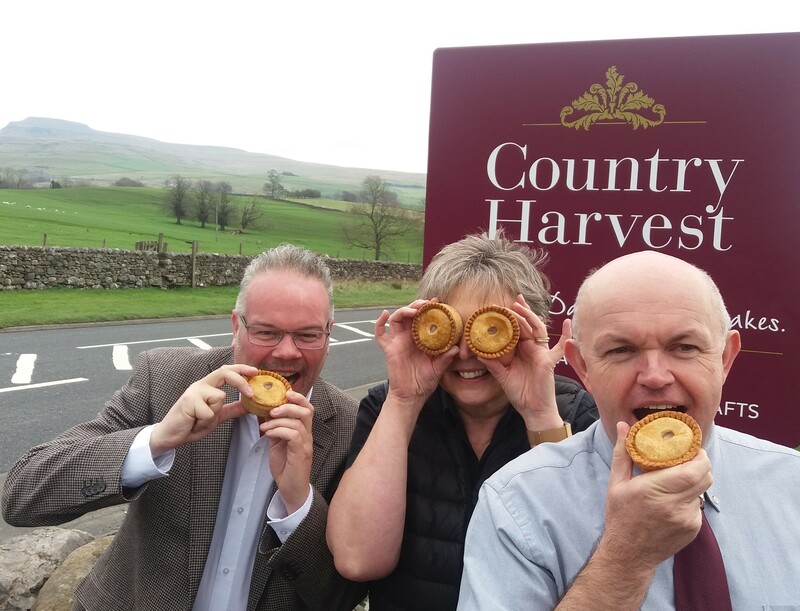 This year the pie tasting event will be part of Country Harvest’s four-day Food Fair (June 7th-9th) featuring the best producers from across Yorkshire, Lancashire and Cumbria. The event, sponsored by Leisure Resorts, includes an evening masterclass by former Great British Bake Off contestants Howard Middleton and Sandy Docherty and a performance by 27 members of award winning Leyland Brass Band on the Saturday night, June 8th. Our new Outdoor Living Cabin opens at 10am on Saturday, June 9th. 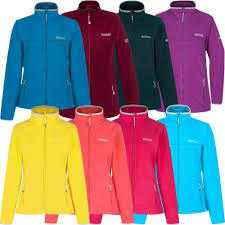 *Outdoor wear for men and women, boots, shoes and walking accessories all at great prices. 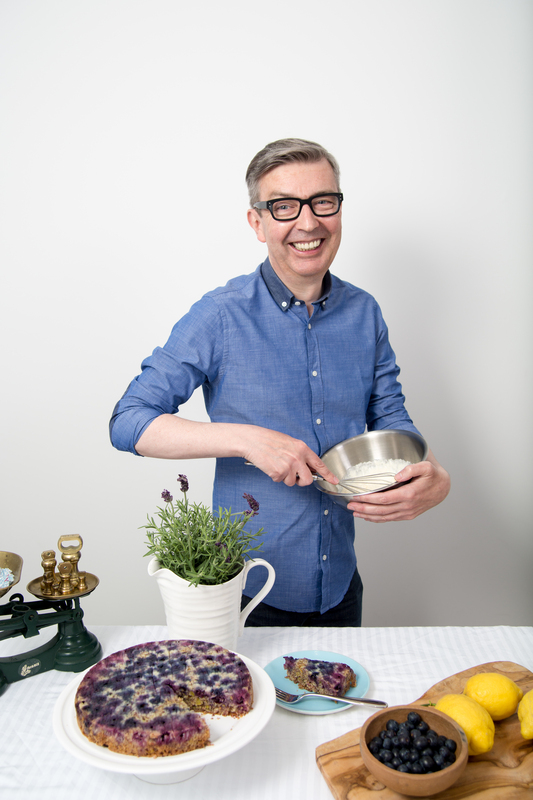 Tickets are now on sale for an event with two baking stars from TV’s Great British Bake Off. At 6.30pm on Thursday, June 6th, Howard Middleton and Sandy Docherty will be taking part in a fun masterclass in a marquee at Country Harvest where they get to compete against each other. Tickets are just £7.50 and includes a cup of tea and a biscuit! 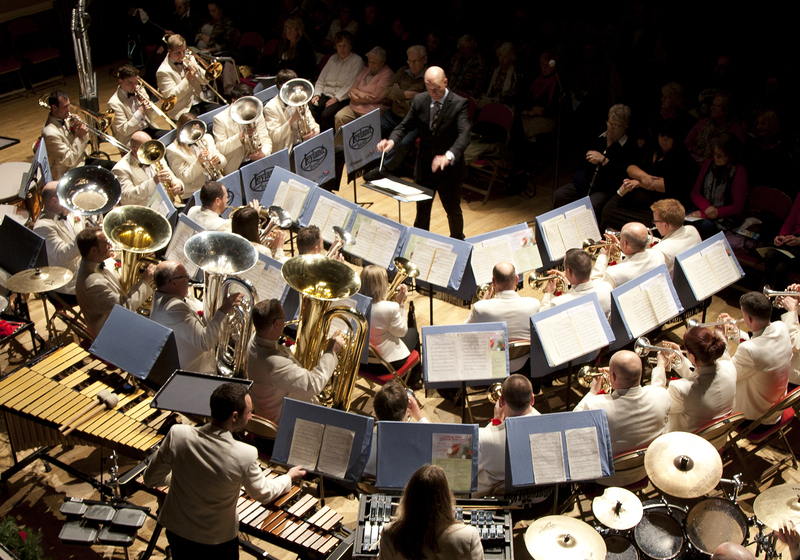 Enjoy an evening listening to one of the best brass bands in the UK. 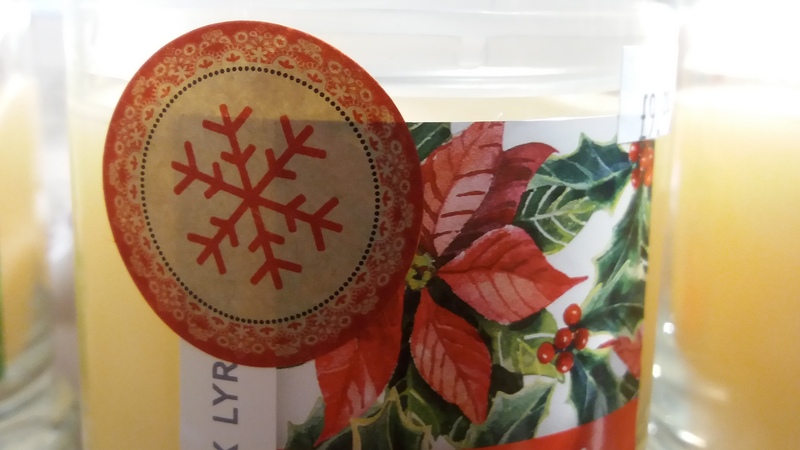 Leyland Band has performed in Japan, America, the Royal Albert Hall in London and on June 8th 2019 they will be at Country Harvest in Ingleton. The concert will be one of the main evening events of Country Harvest’s first four-day food festival. Tickets for the concert are on sale in store now, £12.50. Breakfast with Santa returns in 2018. Every Saturday in December (and also Sunday, December 23rd and Monday, December 24th) Father Christmas is coming to visit our Coffee Shop at 9am and 10am. 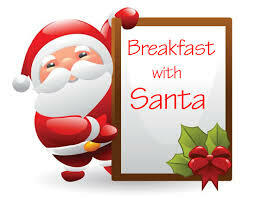 Your youngster will have breakfast with Santa, receive a gift and enjoy a story read by an elf. All for £10. One accompanying adult per child and there will be a limited menu for adults wishing to eat breakfast with their child. Tickets go on sale from October 1st. Limited availability. We advise you to buy your tickets early to avoid disappointment.